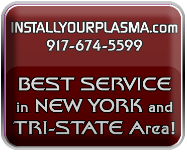 We offer our installation service within a 65-mile radius around New York City. Coverage area encompasses the 5 NYC boroughs, parts of Long Island, Northern, Central, parts of Southern New Jersey, whole Westchester county, parts of Upstate New York and Southwestern Connecticut. 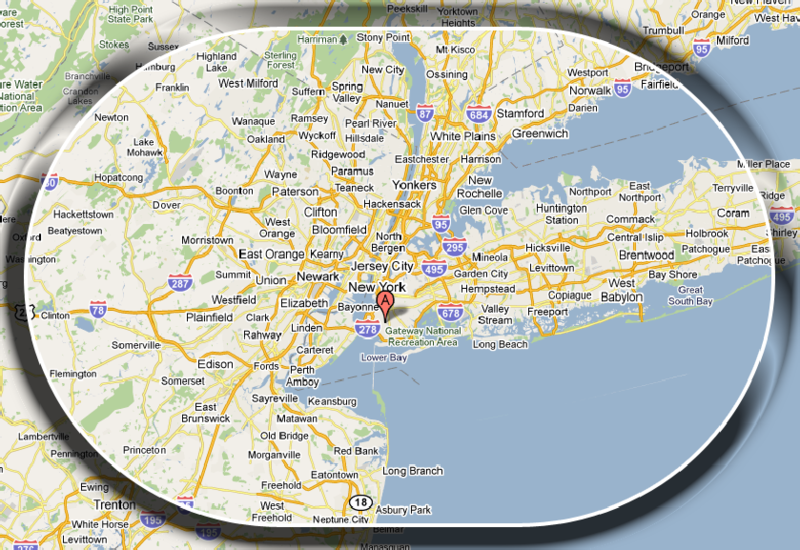 Scroll down to view our approximate coverage area map. If you are on the border of the map or outside of our standard service area, please contact us to make arrangements for service and installation. NYC 5 boroughs and surroundings Weschester County,NY Rockland County,NY Bergen County,NJ Union County,NJ Hudson County,NJ Essex County,NJ Middlesex County,NJ Somerset County,NJ Morris County,NJ Passaic County,NJ Monmouth County,NJ Fairfield County,CT. 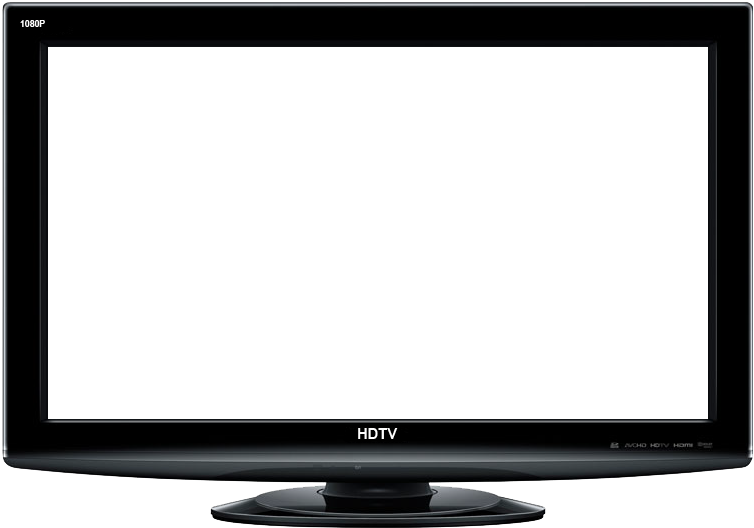 Please scroll down to see our approximate coverage are map. If your county is not listed, if you live on the border of the county that we service, if you are on the border of our coverage map or outside of our service area, please call us to inquire if we can perform your installation.